Successful Care at Home Will Require More that Healthcare: Certified Home Healthcare Agencies provide nursing, medication oversight and physical, as well as occupational and speech therapy. These are all important but cost between $80 and $125 per visit and since many of the patients would have previously been sent to a nursing home, the medical services won't be sufficient to meet all of the needs of the patient. Winning agencies will provide the aforementioned skilled care services, plus non-medical care (at $20 per hour), call center support at $5/call, and automated check-ins (such as friendly "robocalls" at 75 cents per call). 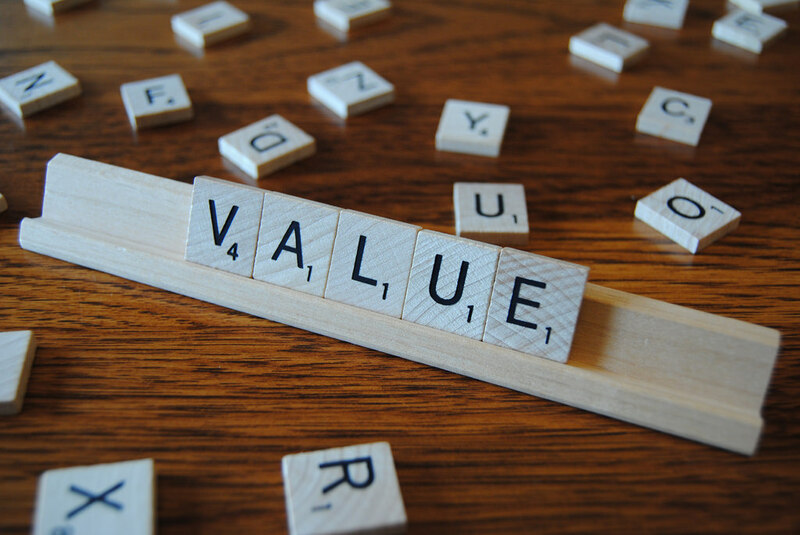 Value-Based Purchasing is Coming to Home Health: To make matters worse, the value-based purchasing program is moving to home health (we offer a free eBook on the Home Health Value Based Purchasing program). In short, Medicare will rate each agency and the best-scoring agencies will eventually be paid 17% more than the lowest scoring agencies. This program will drive a significant number of home health agencies out of business. Despite the ominous and inevitable changes described above, this story will have a very happy ending for the agencies that embrace the future and start preparing for it now. 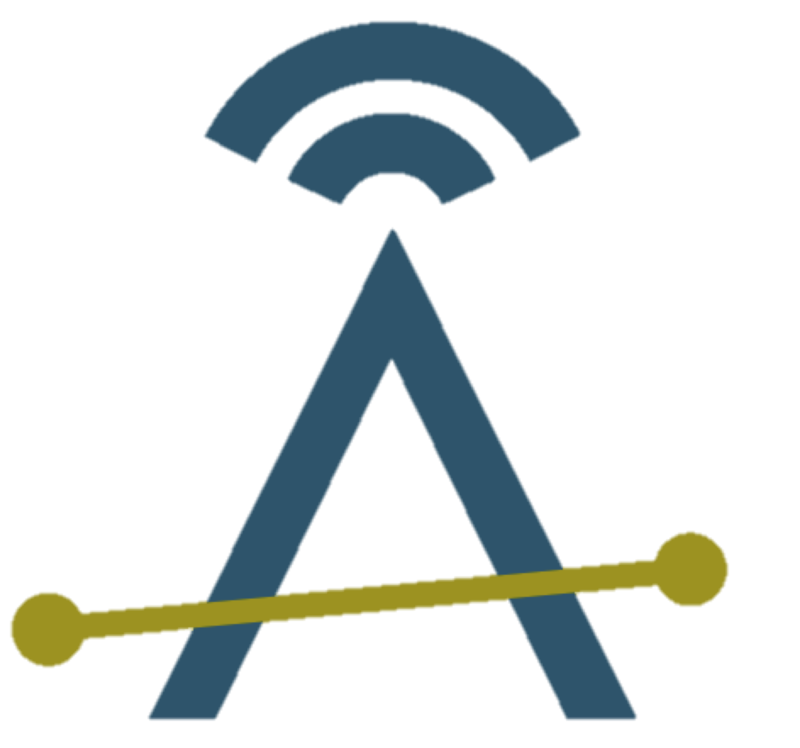 The key will be to optimize around the new models (ACOs and Bundles) even though today they only represent a minority of the cases. Will Your Agency be Blockbuster or Netflix? In a recent conference presentation, Bob Fazzi from the home care consulting firm Fazzi Associates, made an analogy between Blockbuster Video and the present state of the home care industry. As we all know, Blockbuster was a highly successful company where we all had memberships and rented our videos, and now it's gone. But we still rent videos. For a while we got them in the mail from Netflix and now for the most part we stream our rental movies and we look for original programming in shows like "House of Cards" and "Orange is the New Black." The point here is that Netflix saw the inevitable changes in the way that consumers would want to rent videos and they've changed their model numerous times to continuously adapt. Home care agency owners have the historic opportunity to do the same. Those that don't act, will perish. Those that do act will transform themselves into a new kind of organization that optimize a combination of automation, call centers, non medical care and skilled care in a way that keeps patients/clients at home and minimizes cost. Ankota can help in numerous ways. If you're a home health agency delivering nursing, PT, OT and Speech Therapy, we can give you the tools to also manage aides and call center personnel and the scheduling capability to optimize across disciplines. We also offer our Foresight Care service that uses automated phone calls to check in with patients so that you can get early warning signs of preventable hospitalizations. Please contact us if you would like to learn more. 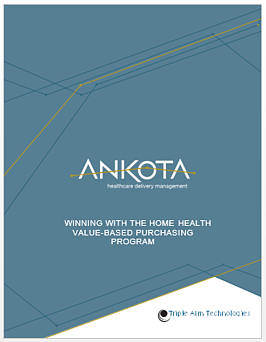 As I mentioned, wee have a new e-book available for download, Winning with the Home Health Value-Based Purchasing Program, that offers further insight on the discussion. Just click the link or the picture beow to download.